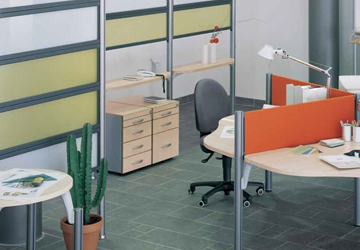 Clover is an engineered system that comprises of components structural posts, worktop support brackets and screens that offer modular office workstations, meeting/conference tables and desks in association with Methis, Italy. 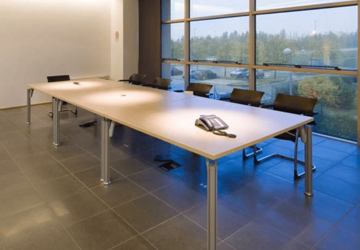 This especially designed worktop is supported on brackets that can slide along the structural posts thus allowing the user to adjust the height of the worktop in the range 680-790mm. 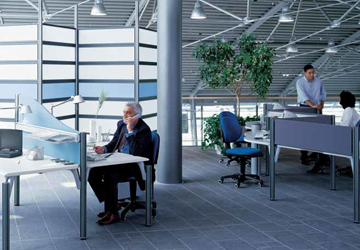 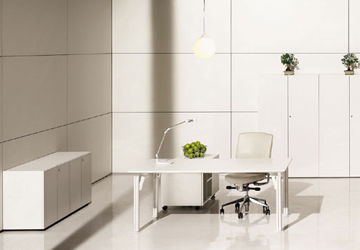 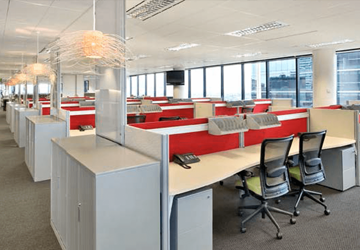 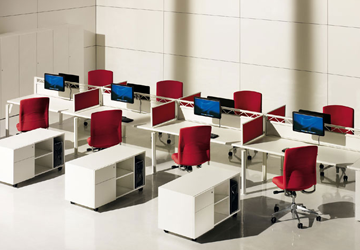 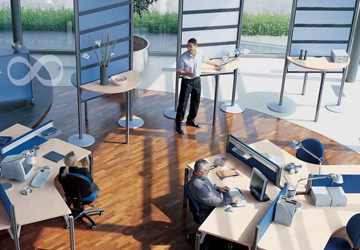 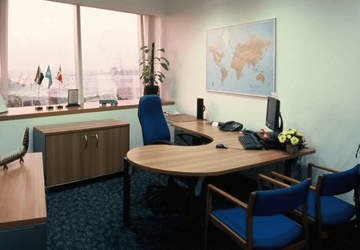 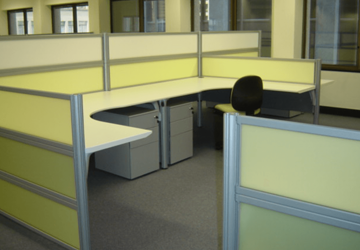 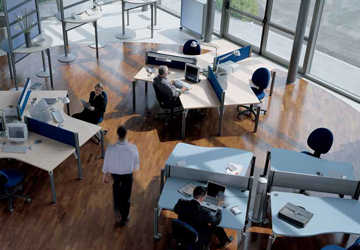 With an infinite number of workstation configurations, modular office partitions, cabin furniture and meeting tables, it becomes easy to furnish and create space in modern offices.